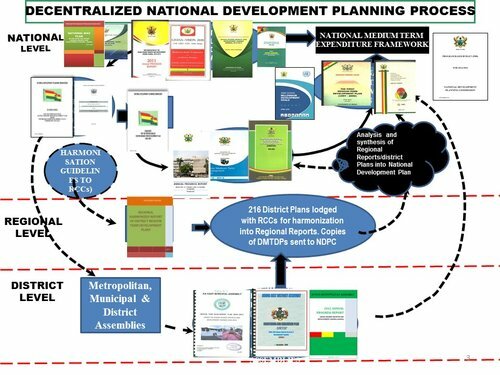 June 16, 2016, 2:01 p.m.
Dr. Nii Moi Thompson, the Director General of National Development Planning Commission, said the success of the country’s 40-year development plan would depend on good attitudinal behaviour by the citizenry. He said the recent menace of flood witnessed in the country was exacerbated as a result of human activities and poor planning. Dr. Thompson said this when students of the VILAC International School paid a courtesy call on the Commission. He said Article 87 (2) of the Constitution states that the Commission shall at the request of the President, monitor evaluate and co-ordinate development policies, programmes and projects. Dr. Thompson explained that government established a Constitution Review Commission (CRC), in January 2010 to ascertain the strength and weakness of the constitution. He said the CRC report called for a long-term national development plan, which should be national in character and serve as a holistic basis for the assessment of the performance of successive governments. Dr. Thompson said the plan should be long-term development framework, incorporating short term and medium-term goals in line with international practices. He said the Commission has proposed a national railway Network that would go through every regional capital, linked to major food growing areas as well as reduce transport cost. He said the national vision and goals of the country’s long-term development plan is to build an industrialised, inclusive and resilient economy. “The long term development plan is also to create an equitable, healthy and disciplined society, build safe well-planned and sustainable communities and strengthen Ghana’s role in international affairs”, he added. Dr. Thompson said the long-term plan is 10 medium-term plans, four years each that would be prepared by successive governments. 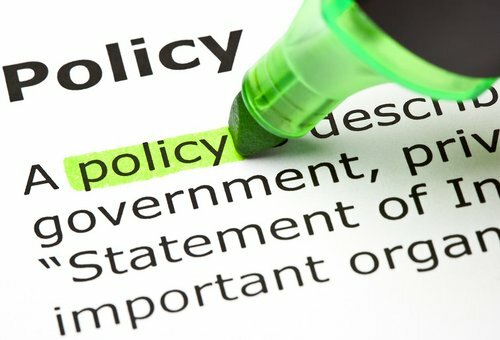 “A long-term plan provides a strategic framework for harnessing the nation’s development potential in a more structured and predictable way”. 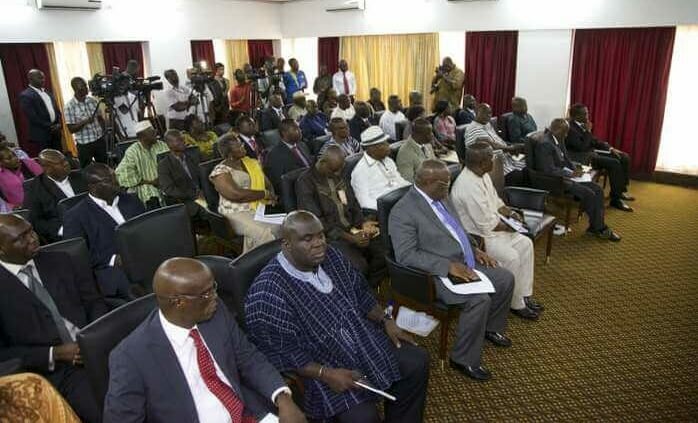 He said the sources of funding for the plan include the Consolidated Fund, Municipal Finance Authority, District Assemblies Common Fund, Ghana infrastructure Investment Fund, GET Fund and the private sector. Ms Eunice Adjei-Wiredu, Principal of the School, said the visit was part of the school’s career day activities to be abreast of the work of the Commission. “Indeed we have learnt a lot as far as the nation’s long term plan is concerned and we are confident that the plan will give vision to the country’s developmental agenda,” she added.